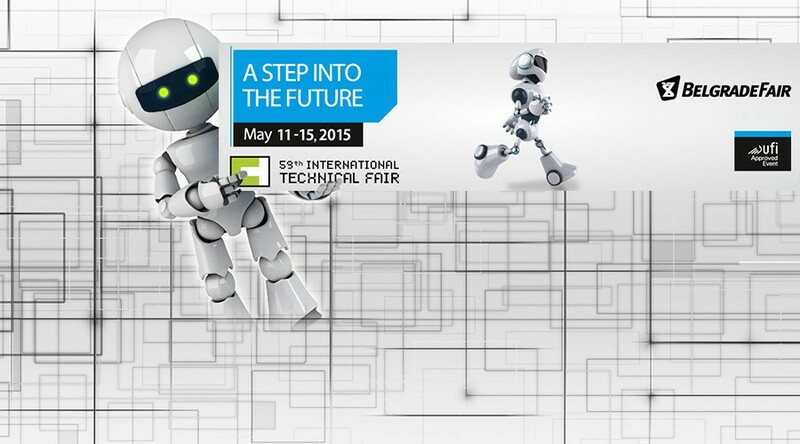 Voxellab will participate at the 59th international fair of technology and technical achievements that will be held from 11.05.2015. to 15.05.2015. Voxellab will exhibit in Hall 3a (booth 3304) and will present its extensive range of professional services in the field of the latest 3D technology – 3D printing, 3D scanning and 3D modeling. You can watch a live large number of models produced in different technologies that we offer and attend the process of 3D printing Live! On this occasion we will introduce the novelties on offer: desktop 3D printers, 3D scanners and filaments. For all fair visitors we have prepared a fair discount of 10% in the 3D equipment and supplies.